Of all the things one might have guessed that Xbox Entertainment Studios would license for their upcoming suite of series to be available exclusively on the Xbox, the Weird Western Role-playing Game Deadlands is certainly, precisely, and absolutely not one of them. And yet, here we are. If ever you wanted evidence that nerd is cooler than ever, this is it. Here's Microsoft's brief series pitch: "Based on the successful pen-and-paper role playing game created by Shane Lacy Hensley, "Deadlands" is a genre-bending alternative history of the Weird West, filled with undead gunfighters, card-slinging sorcerers, mad scientists, secret societies, and fearsome abominations." 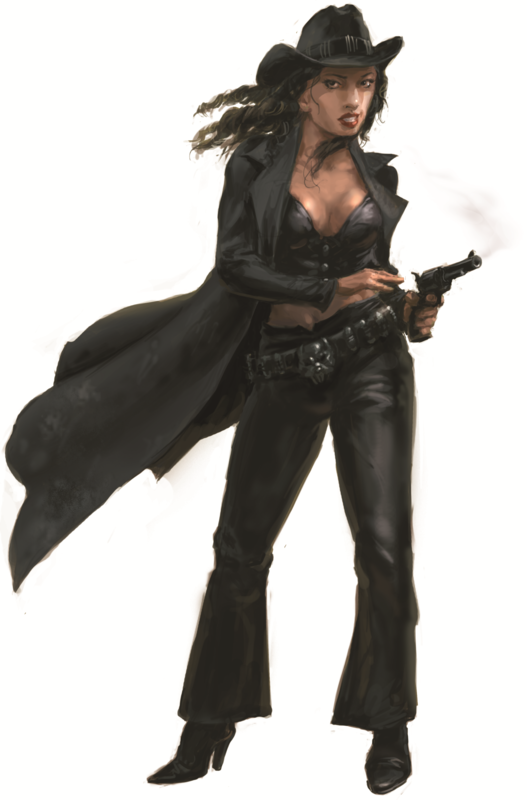 Deadlands certainly has a lot of cool appeal, and there's likely not a single gamer who played it over the last nearly twenty years who would tell you that it'd be a bad choice for a movie or television show. 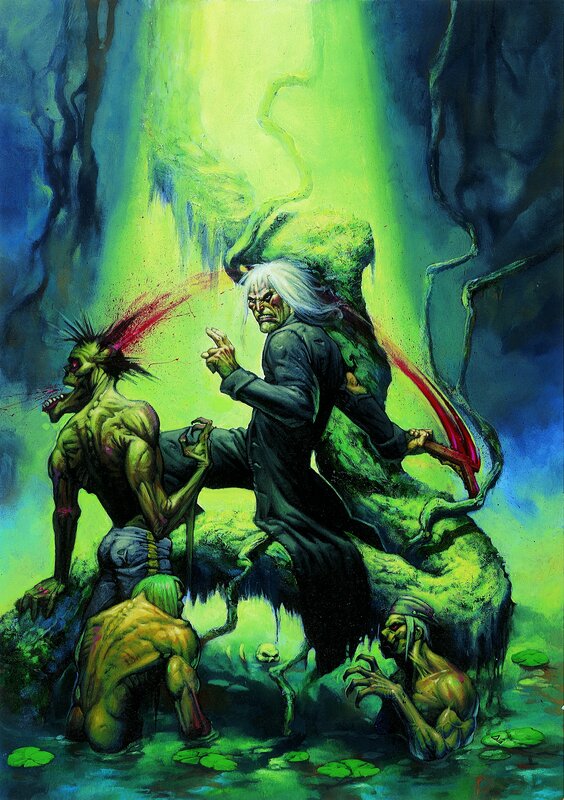 First released as a standalone game in 1996, Deadlands' enduring pool of dedicated fans have seen it translated to a variety of other role playing game systems over the years, finally ending up in creator Hensley's own current system, the Savage Worlds role playing game. Given the infectious appeal of undead cowboys and mad scientists, it's likely that if the series does go to production it'll have flocks of new fans. 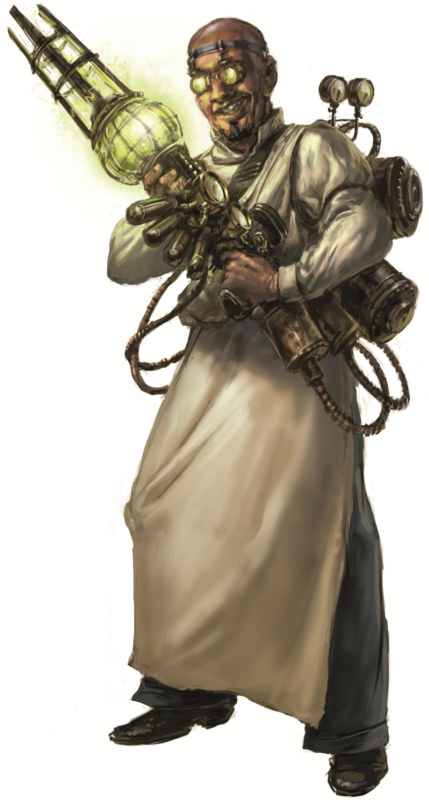 Deadlands creator Shane Lacy Hensley, in an interview with The Escapist, said that it was humbling to be included in the lineup that includes talents like Warren Ellis, and that he has input on the creative process. "I've been fortunate enough to be involved in the creative process from the beginning," he said. 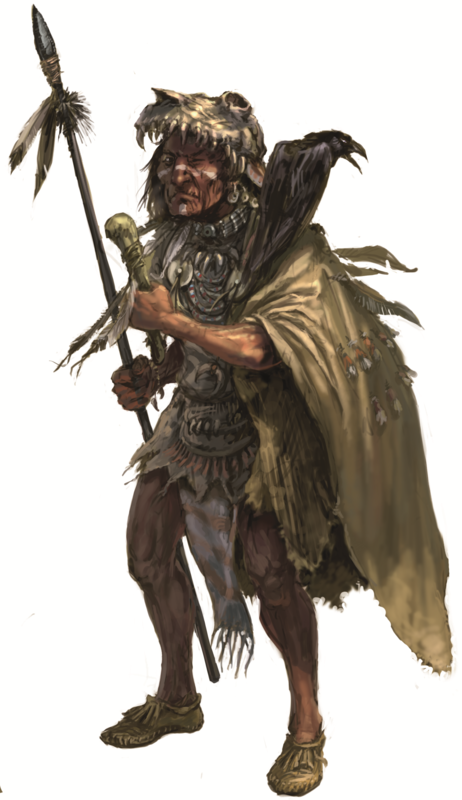 "It will be an original story that intersects with many people, places, and events from the Deadlands game. There are definitely plans for many familiar - and gruesome - faces." And that is good to hear. 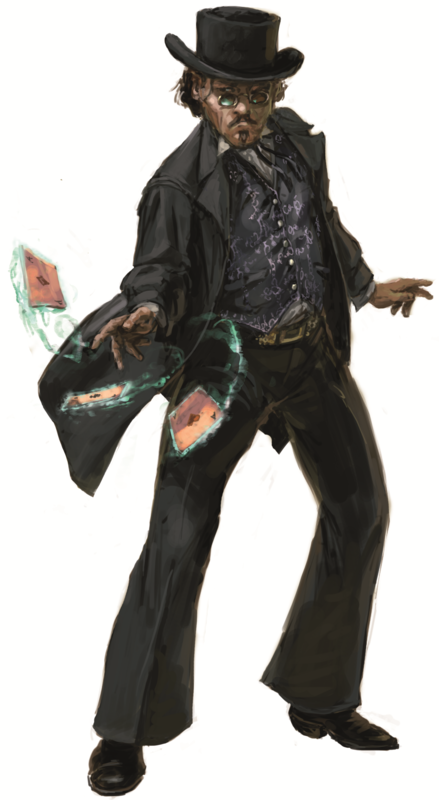 Deadlands is both famous and infamous among role playing gamers for its heavy metaplot. Metaplot, in role playing terms, is when the world outside of your characters has its own timeline and progresses. Its own plots, as it were, that will carry forward to some predestined conclusion without intervention by the people playing the game. Whether that's a good thing or not is a subject of perpetual debate, but it's decidedly going to be a great asset for a TV series to draw on. When you think about it, that's nearly 20 years of established plotlines, characters, adventures, and stories to draw on. Huge swathes of Hensley's Weird West are drawn out in exacting detail, with information down to the sheriffs of a town, or the name of its general store, available to a show's writers and producers at the drop of a ten gallon hat. 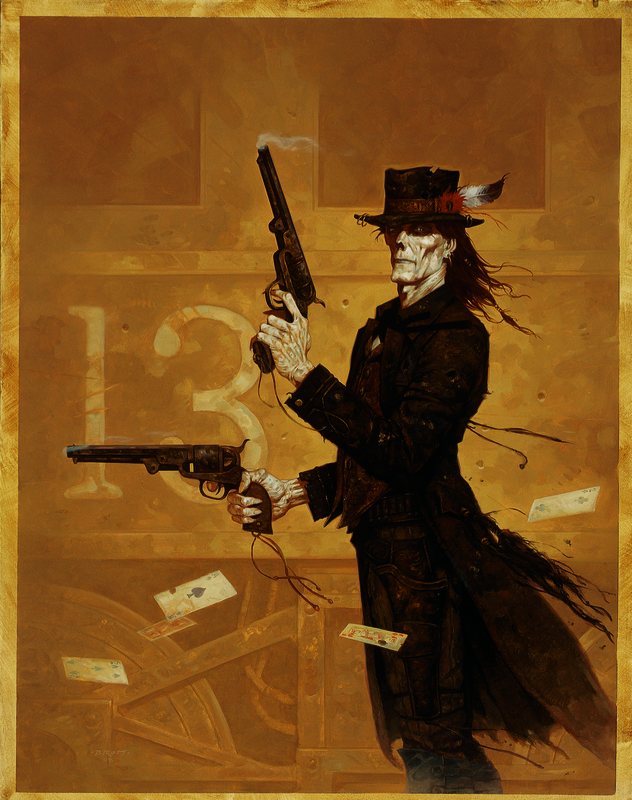 "The creative team has a complete set of Deadlands - both the original "Classic" game and the newer Reloaded editions - and is very familiar with their contents," said Hensley. "They've also added lots of great new material as well, which I think fans of the RPG will love." So we know that Xbox Entertainment Studios has committed to a script, and whether or not it gets made is still up in the air, and when is pretty much up for grabs. A representative for Microsoft told The Escapist that "We don't have the same seasonal launch cycle as traditional TV networks do so we don't have the same pressure to launch a full "slate" of programs at once. We will bring new shows to our audiences year round and determine the cadence that works best for our platform. That means we don't have the same ratio of pilots-to-series as TV networks; we have much more flexibility." From that, it sounds like Xbox Entertainment will work on a schedule much more like video games - we'll get a series "when it's done." 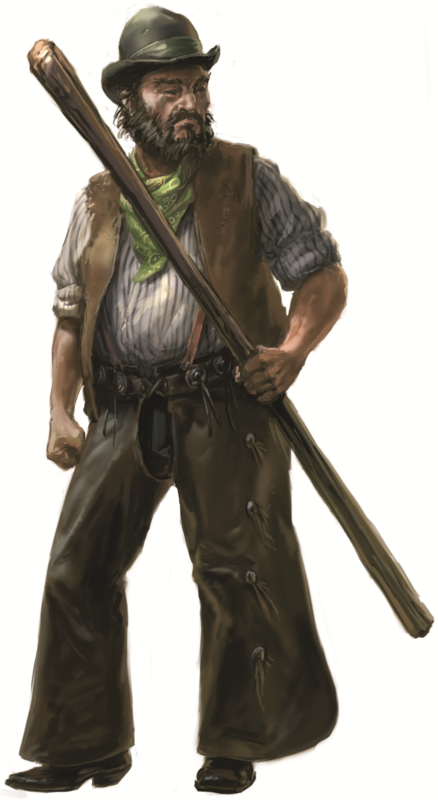 For now, here's what you need to know to get excited about Deadlands.